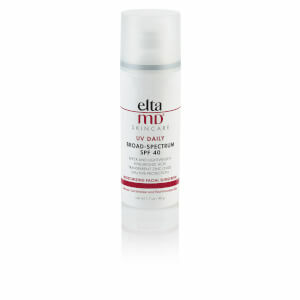 Elta MD UV Physical SPF 41 delivers chemical-free UV protection in a lightly-tinted, natural mineral-based formula. 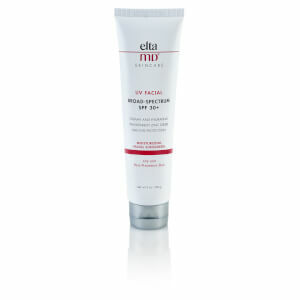 Oil and paraben-free, this product is ideal for sensitive skin. Ideal for all skin types, particularly those with sensitive skin. Apply liberally before exposure to the sun. 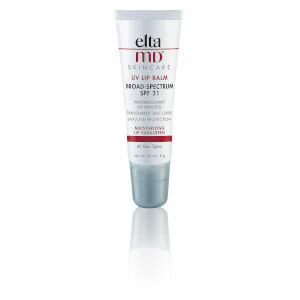 Re-apply after 40 minutes of swimming or sweating and every 2-3 hours to maintain protection. 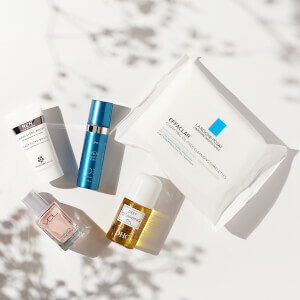 Inactive Ingredients: Aluminum Hydroxide, Butylene Glycol, Citric Acid, Dimethicone/Methicone Copolymer, Hydrated Silica, Iodopropynyl Butylcarbamate, Isopropyl Palmitate, Lecithin, Linoleic Acid, Octyl Stearate, Octyldodecyl Neopentanoate, Oleth-3 Phosphate, Perfluoronyl Dimethicone, Phenoxyethanol, Polyacrylate 13, Polyisobutene, Polysorbate 20, Purified Water, Quercitin, Sodium Hydroxide, Sodium Selenite, Soft Tex Yellow Iron Oxide-C337773, Soft Tex Red Iron Oxide-C337775, Soft Tex Russett Iron Oxide-C337721, Soft Tex Black Iron Oxide-C337751, Thioctic Acid, Triethoxycaprylylsilane. Light, dry touch, perfect color and texture. After trying numerous sunscreens this one is, by far, my favorite one. Great! Best sunscreen for dry combination/ rosaceea/ sensible eyes/ all skin tones/ melasma! Ordered in France, everything went just flawless! I have been using this product for at least five years. 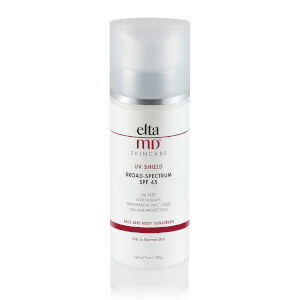 I originally used a different Elta sunscreen, but switched to this and the UV Shield because they rate better on Environmental Working Group. The tint in this looks like a light to medium foundation, but goes on very sheer and on the lighter side. I occasionally use just this when I don't want or need full coverage makeup. This is my favorite product! I use it every day in place of foundation. The coverage is light, but just enough tint to even skin tone. It doesn't get on my clothes and keeps my face from burning without constant reapplying. I have tried many and this one is the best - lightweight yet effective, no residue, slight tine if you'd rather not wear any foundation! I love this product because it doesn't feel like sunscreen and it has a slight tint that provides a more even skin tone. One of my favorite products that I use on my face! This is honestly one of the best physical sunscreens on the market. It is light and dries to a matte finish. I am on my third tube.....it feels very light on the face and you can reapply throughout the day without feeling like the product is clogging the pores. Perfect for the summer. The tinted color also spreads nicely and looks very natural. I love this sunscreen. Complete protection and I like the slight tint. I wear it on my neck, chest and arms. Transfer to clothing is minimal to nonexistent. Will repurchase.